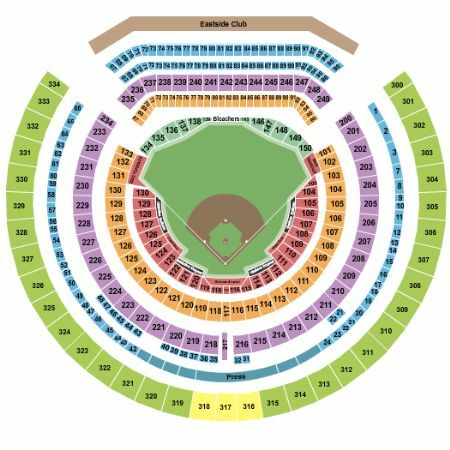 Oakland Athletics vs. New York Yankees Tickets - 8/20/2019 - Oakland Coliseum in Oakland at Stub.com! Limited view seating. Tickets will be ready for delivery by Aug 15, 2019. Limited or obstructed view Tickets will be ready for delivery by Aug 15, 2019.